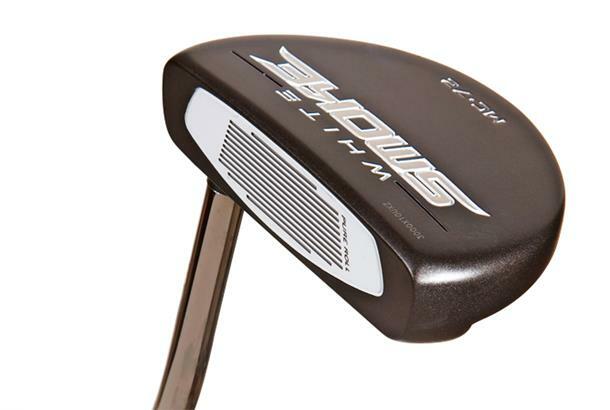 As reviewed in our 2014 Putters Test: Having the sight lines spaced far apart is different but seemed to work. Performed pretty well on both the skills tests despite being face balanced. Excelled from long range. Confidence inspiring to reduce three putts. Has a light feel. Struggled to start the ball on line but was impressed with the roll on longer putts, boasted a consistent feel across the face.